You'll recall, the President was in Fort Worth giving a speech before he headed to Carswell Air Force Base ... where Air Force One was waiting to take him to Dallas. 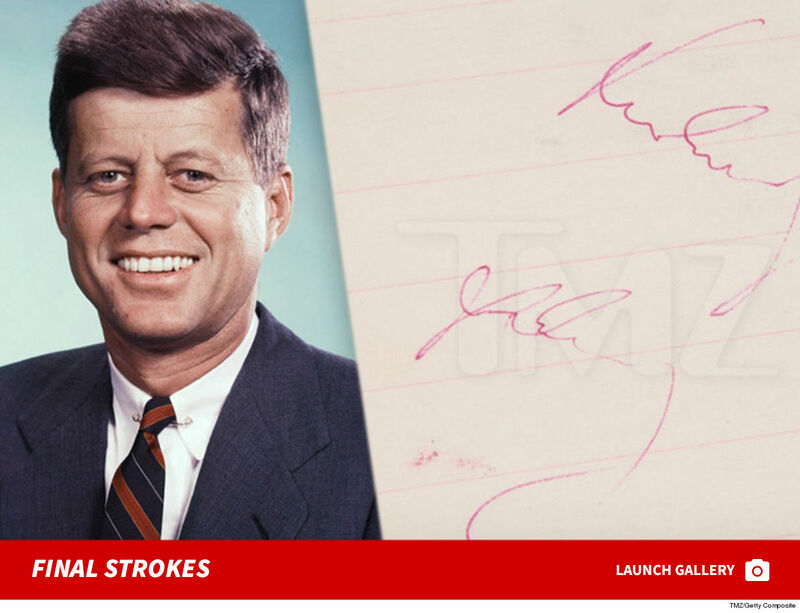 According toGoldin Auction, JFK took a pen outta his jacket and signed the notepad thrust towards him before a final wave goodbye. 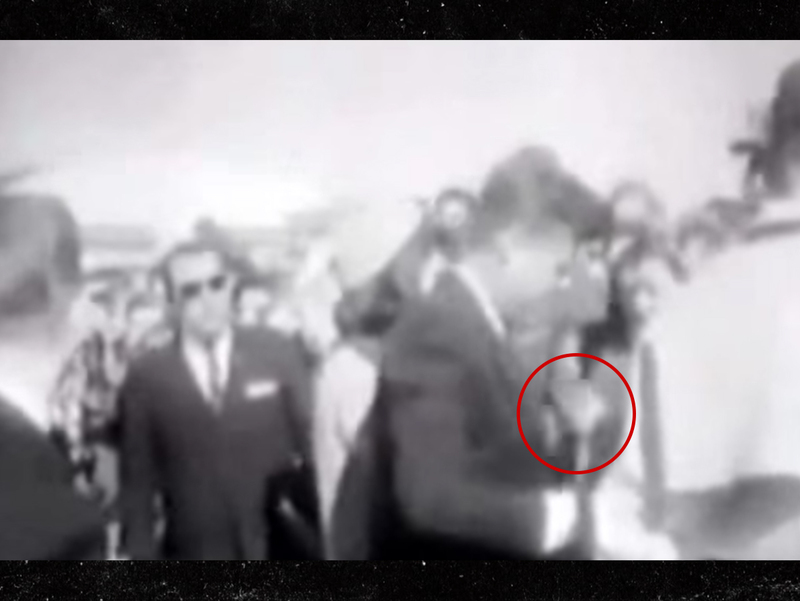 As you know ... JFK was assassinated byLee Harvey Oswald in Dallas as the President and First Lady were riding in the presidential limousine.